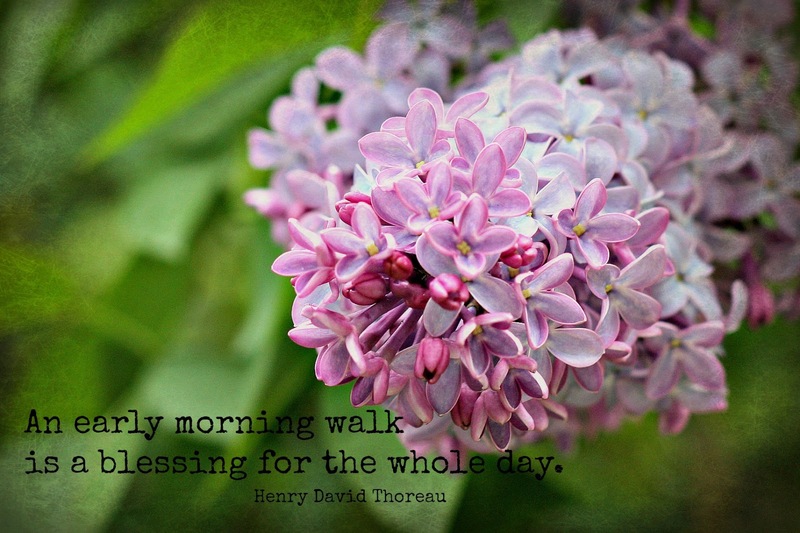 A good walk is a blessing that lingers. like a long walk with my camera. then lifting my eyes to take in the bigger picture. My stress seems to vanish. grows and fills my heart. that I have to walk and wander as I please. Gorgeous, Adrienne! Hope you've enjoyed your weekend in the mountains! Your photos are lovely. I especially like the train tracks and the porch with the flag. I enjoyed your walk about- and especially the last shot! Amazing. It's been cold and rainy here so I enjoyed taking this virtual walk with you. A very beautiful set of pictures Adrienne. Two feet and one camera is my idea of bliss too. So beautifully written and photographed. A peaceful morning/evening walk has so many redeeming qualities. Thank you for taking us along. I love this and share this sentiment with you. I've often read advice for being in the "now" - leave the camera at home. But it doesn't work that way for me. The camera helps me connect to my surroundings and look beyond the obvious.